There was a tinge of sadness at the Clacton and District League’s Annual General Meeting this month when League President Sheila Howe announced she had decided to step down and take a well-deserved rest. 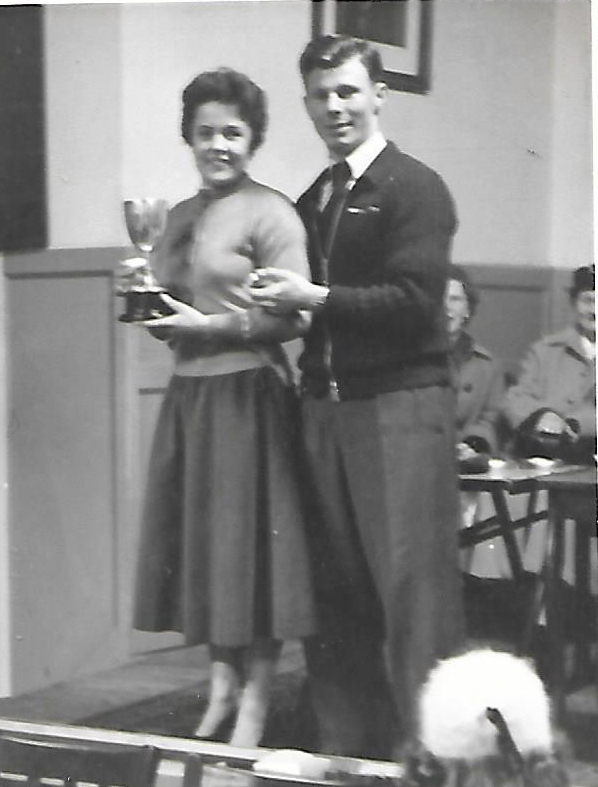 It was sixty years ago – when Harold Macmillan was Prime Minister and premium bonds had just been introduced – that a young Sheila Mills burst on to the North East Essex table tennis scene with victories in the Ladies Doubles and Mixed Doubles at the 1957 Clacton Closed Championships. Little did anyone realise that Sheila Howe – as she was to become – would dominate women’s table tennis in Clacton for the next four decades. 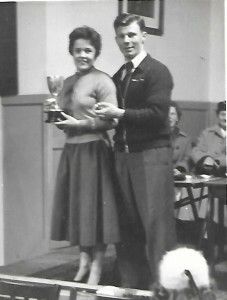 In 1960 she won the first of her 19 Ladies Singles titles, the last being in 1999. Together with 20 Ladies Doubles and 14 Mixed Doubles, Sheila chalked up 53 major titles, an unparalleled achievement. Sheila has always been a popular and well-respected member of the local table tennis community. She continued playing in the League until three years ago and, throughout her playing career, win or lose, it was always with a smile on her face. It was no surprise that, in 2001, Sheila was made League President and, since then, she has undertaken her duties in a conscientious, dependable and friendly manner. 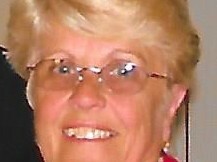 Sheila was made a life member of Essex County TTA in 2006. 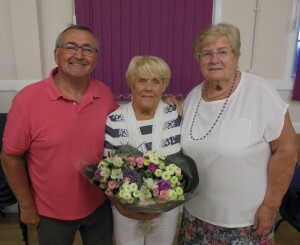 Thank you, Sheila, for all you’ve done for the Clacton and District League. You’re a genuine star!